Deviant Art Pickies. DeviantArt peeps made these! 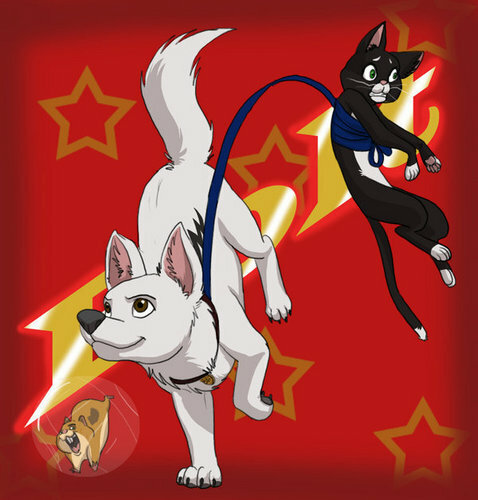 :D. Wallpaper and background images in the bolt disney club tagged: disney bolt images movie fan art deviantart. WOW!!!!! !I could never draw like that!